In this week’s episode of Warrior of the Week, TickPick is proud to highlight Scott Adams. 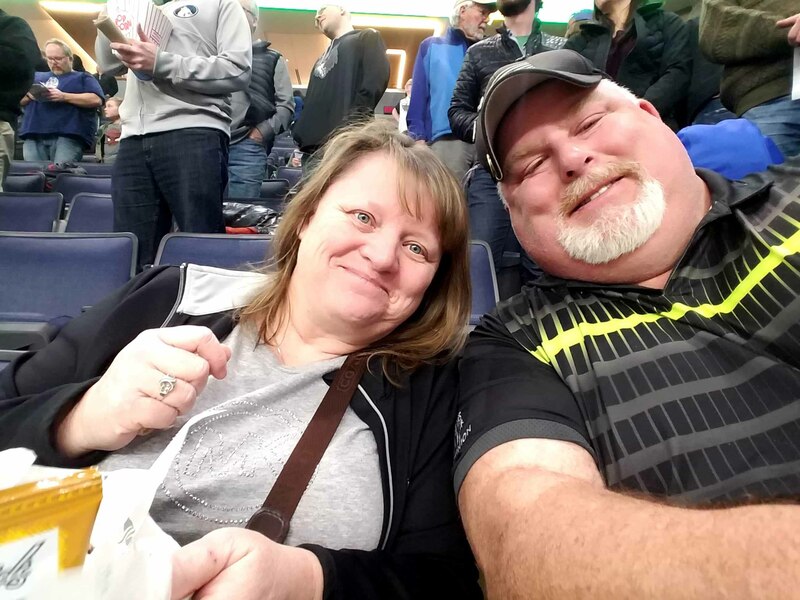 We are incredibly grateful for the sacrifice that Scott has made serving in the Army, and his continued service helping other veterans getting acquainted to everyday, normal life. 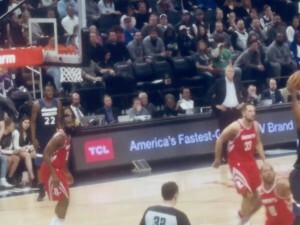 Although it wasn’t the result we were hoping for, we are glad that Scott and his wife enjoyed the Minnesota Timberwolves vs. Houston Rockets game last Sunday! After the completion of their service, many veterans struggle to adjust finding their new normal. Scott works with several non-profits that sends wounded veterans to events (hunting, fishing, camping, retreats, etc.) to help in their rehabilitation. Scott has found his own outlet through golf, which has helped him not only with his rehabilitation physically, but even more so emotionally. Scott, thank you for your service in the United States Army (United States Army July 23, 1986 – November 28th, 2008…22 years, 4 months, and 4 days). We hope you continue to enjoy spending time with your family, and wish you the best, as you continue to set such an amazing example!